The ongoing buzz in the film industry reveals that Suryadevara Radhakrishna has given advance to Power Star Pawan Kalyan for his new movie. But Pawan Kalyan is already committed to few movies, and he might end his career with those. The producer not to lose hope has come up with the proposal of a film and paid the advance. S Radhakrishna has produced films like Julayi, Son of Satyamurthy and the recent blockbuster A.AA. He was also associated with the film Camera Man Ganga Tho Ram Babu. Last week, Radhakrishna went to Pawan Kalyan’s farmhouse in Hyderabad and handed over him the cheque for advance payment. 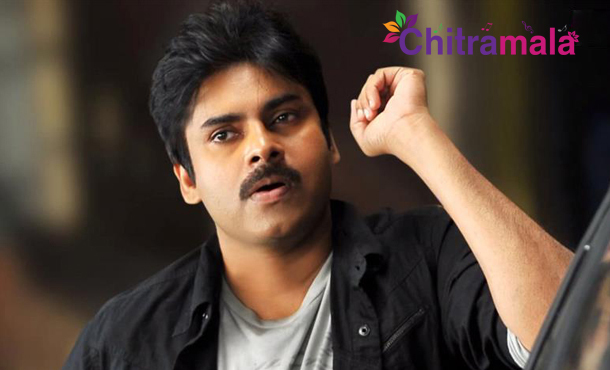 The movie might begin in early next year, and most probably Trivikram Srinivas might direct the film. Earlier the film was expected to be made under some other production house, but now Haasinee and Haarika creations has come forward to bankroll the project.